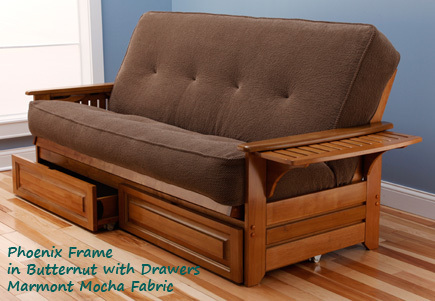 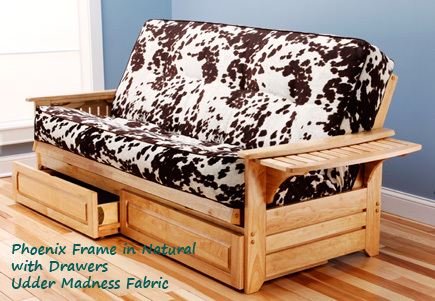 This stylish collection of hardwood futon frames is durable and affordable for any budget. 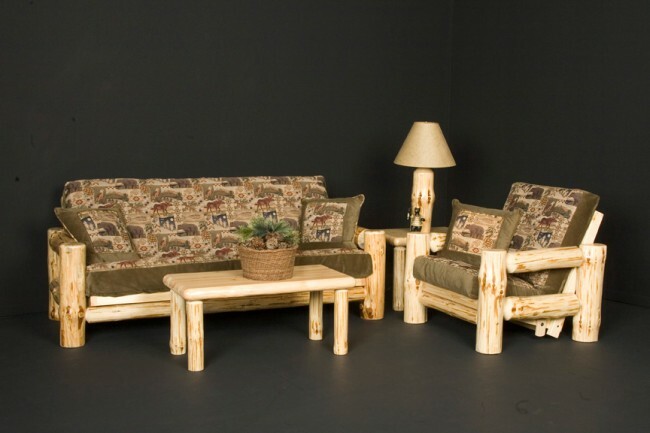 Available in many styles and finishes they are sure to make a welcome addition to any home. 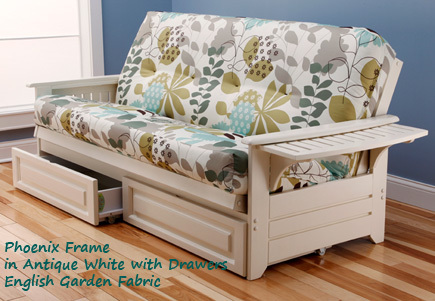 These versatile futon frames come in Antique White, Espresso, Black, Butternut, Barbados, and Natural Finishes, and carry a Full 5 Year Warranty against any manufacturer defects. 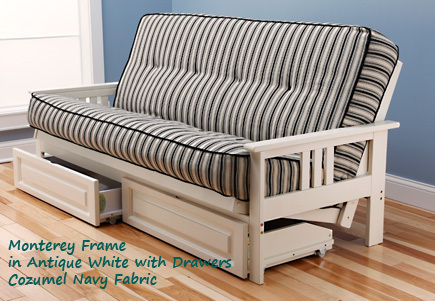 No matter what your budget, Sleep Concepts has got a futon frame to fit your needs. 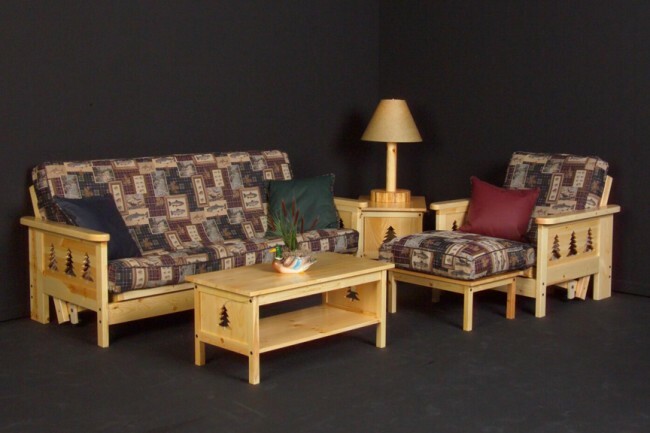 These economy frames are tried and true, trusty, budget minded futons that have stood the test of time and been sold by us for more than 20 Years. 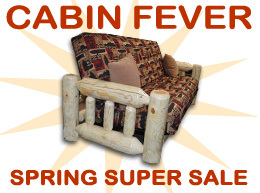 Don't let the low prices fool you! 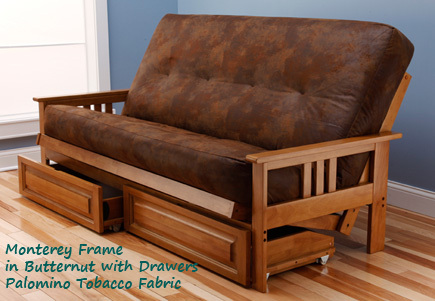 These are sturdy and durable products that will last, but won't put a hurting on your checkbook. Put one of our Factory Direct 10 Inch Futon Mattresses on them and you'll have an incredibly comfortable futon, at an incredibly budget friendly price. 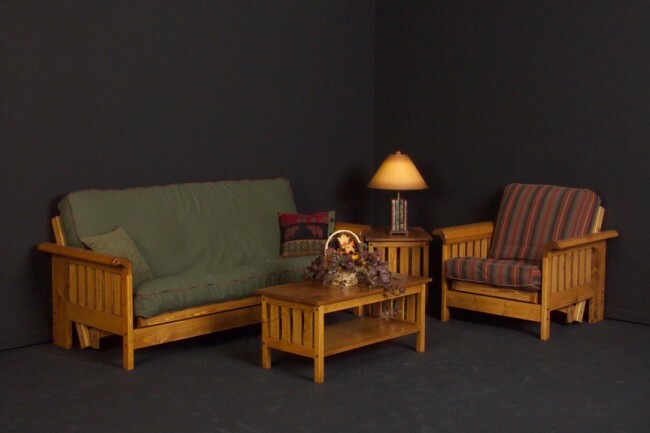 These items are usually In Stock, and available for Fast, EZ delivery or Pick Up. 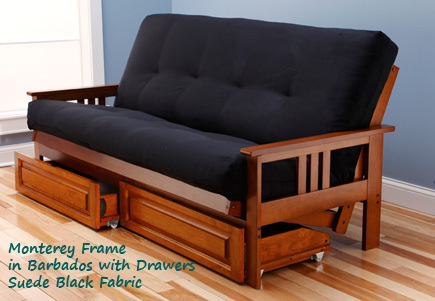 Looking for a futon frame that won't ever break? 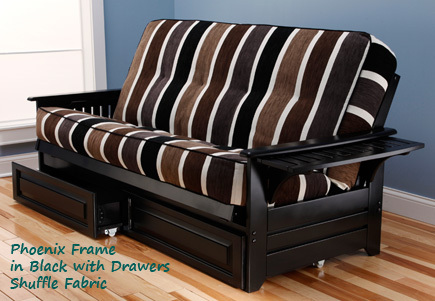 One that you don't have to wrestle with to open and close? 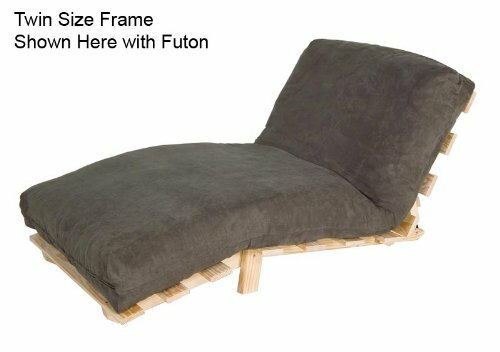 These futon frames are quite simply the best of the best, and we are proud to have offered them for more than 20 years. 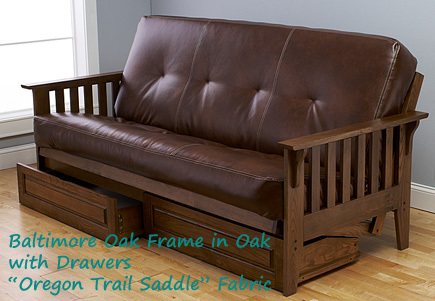 Handmade in the USA, Wood Screw Constructed, Front Operated, and Complete with a Lifetime Warranty. 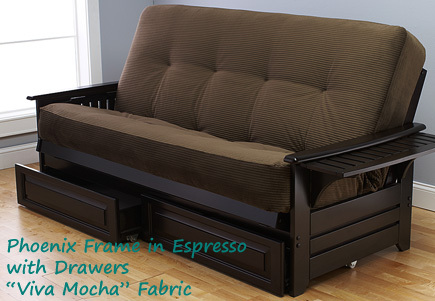 There's not a better frame available on the market today. 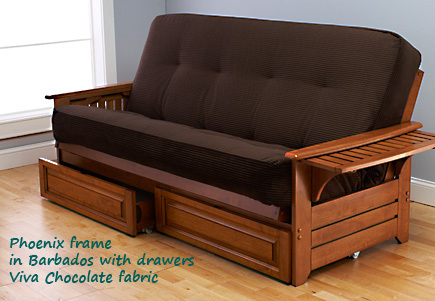 Choose from various sizes. 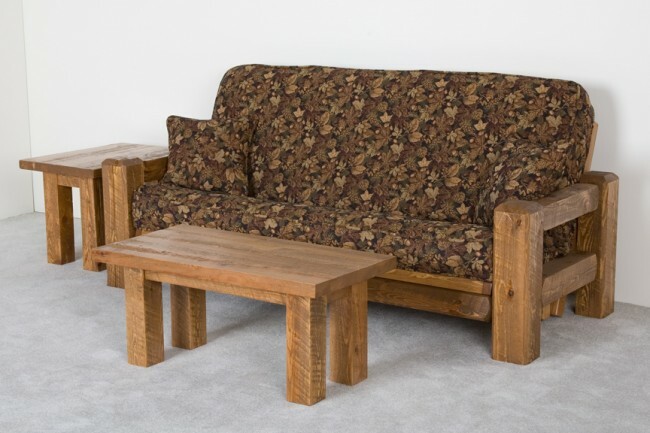 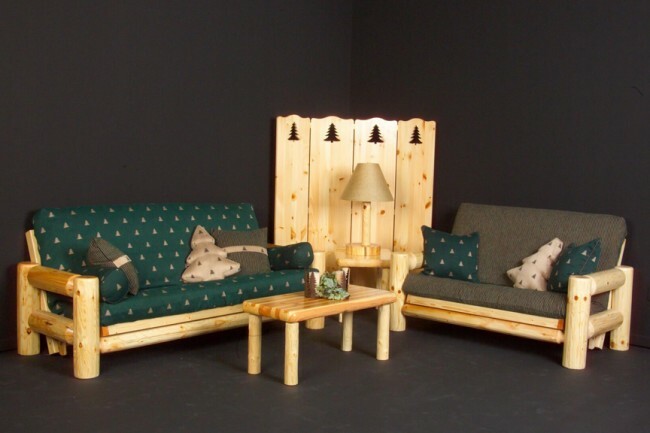 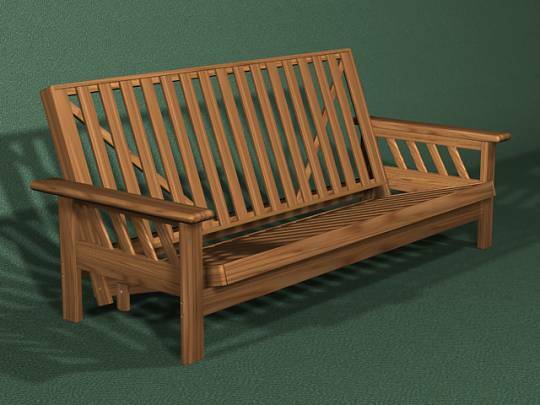 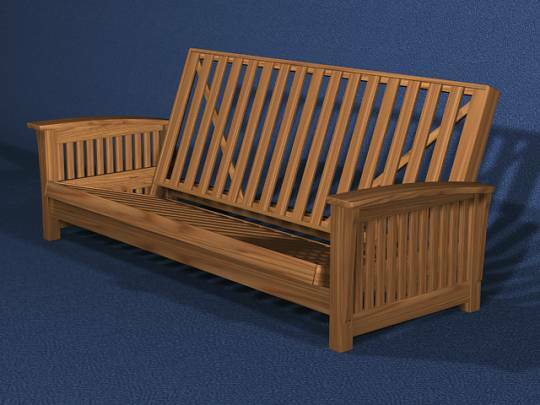 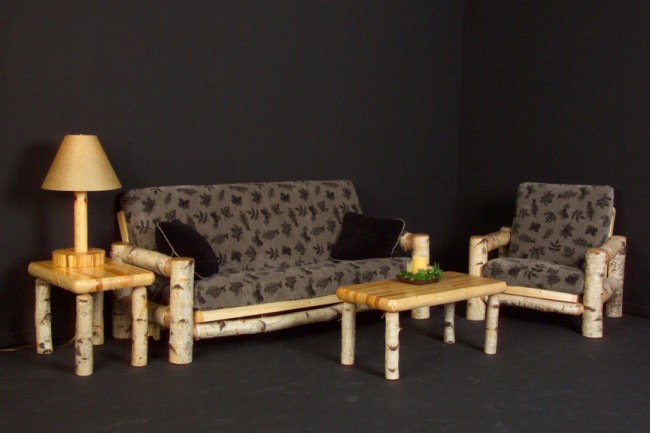 All Pine Futons are available in a Natural Clear Finish, or a Medium Honey Pine Finish. 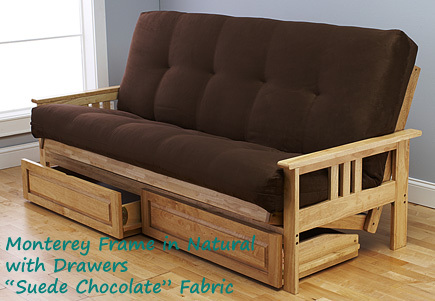 Solid Ash Futons are Available in a Medium Oak Finish. 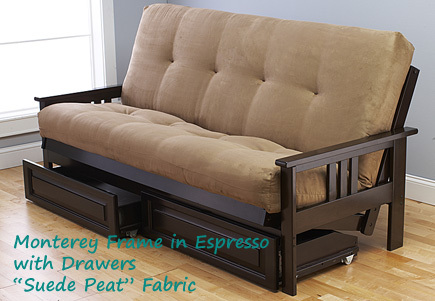 AVAILABLE FOR EZ SHIPPING ANYWHERE IN THE CONTINENTAL USA. 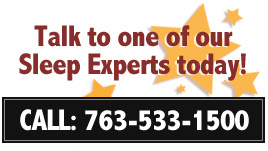 PLEASE CALL FOR PRICING, AND TO PLACE YOUR ORDER TODAY!